I seldom blog about time-limited sales. Oh my, who am I kidding, I just did 2 Black Friday promo posts for GearBest. And here’s the third one. In one week! But you know why? Because these people are nice to me. They send me review units for me to test, blog, and keep (yes the last point is very important). To be clear, I do not get paid in cash, so technically, not advertorials. But I’m a traditional guy. I like building long term relationships and win-win collaborations. And when there are awesome deals, I share them, so that readers benefit genuinely. 1. 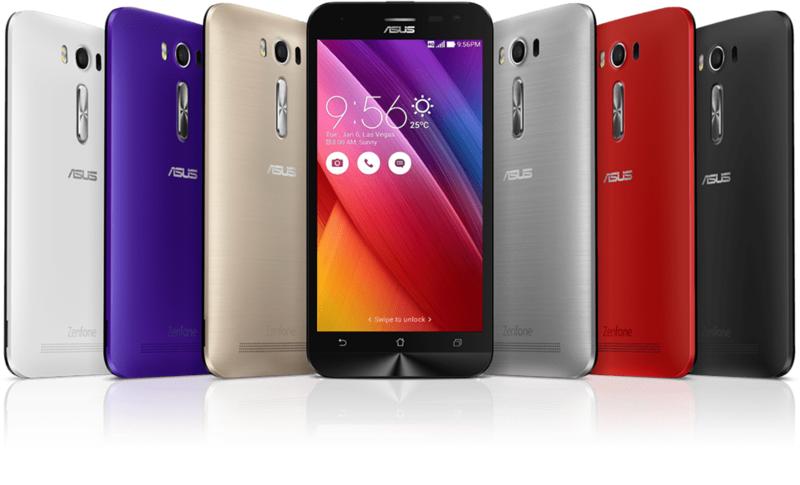 You buy the ZenFone 2 Laser 5.5-inch (ZE550KL), on 3rd and 10th of December 2015, between 12pm and 11.59pm, at $279 per unit, at the ASUS Online Store’s special promotion page (http://store.asus.com/sg/edm/201511B30000001). Wah, so many things to do ah. Well, I only say there is a 1 for 1 promotion. I never say it would be easy to get it. But, hard work will pay off. This is not lucky draw. This is “do-it-and-get it”. After all, you are about to get another smartphone worth $279. Think about all the joy you will get when you receive this free gadget. Think about the exhilaration when you give this to the one you love and he/she unwraps the gift. Then you will agree that it is all worth it.